I was sitting at a stop light recently, nonchalantly glancing to my right when I noticed a sign for a cemetery reading "Resurrection Cemetery". This struck me as odd. Do only people who believe they will be resurrected get buried here? Do people ever get offended by the name? This led to all sorts of questions about the names allotted to cemeteries. First, it greatly depends on who owns the cemetery. 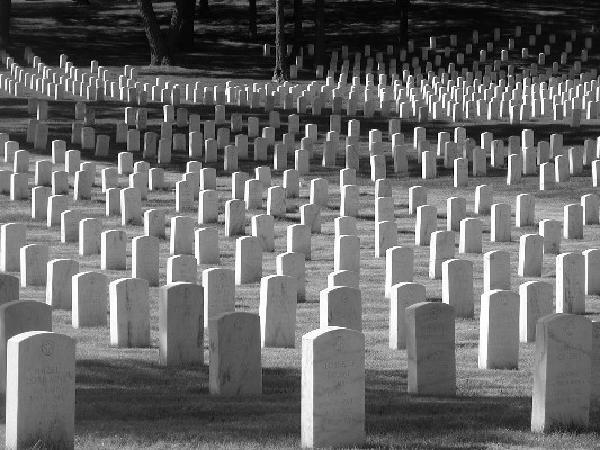 Cemeteries can be owned by cities/ townships, churches, or private owners such as a funeral home. As you may guess, if a cemetery is associated with a church, it most likely will have the name of the church in it. There is a web site I found that has culled through names and has them listed as most common to least common. For instance, according to The Political Graveyard, the most common name of a cemetery is actually Presbyterian with 175 located mostly east of the Mississippi River. The second most common is Episcopal (140) and third is Evergreen (111). It appears that the two main categories of names are either of religious origin; denomination, saint, or biblical theme such as hope, grace, etc. or landscape origin such as Woodlawn, Oakwood, etc. 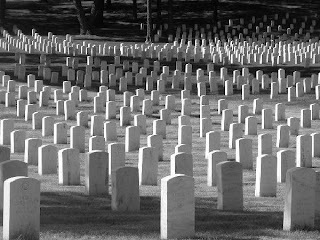 There are certainly also many cemeteries named for people or towns, such as Washington and Lincoln. Then there are the names that make us chuckle, like Prospect Hill, which leads one to ask, prospect of what? 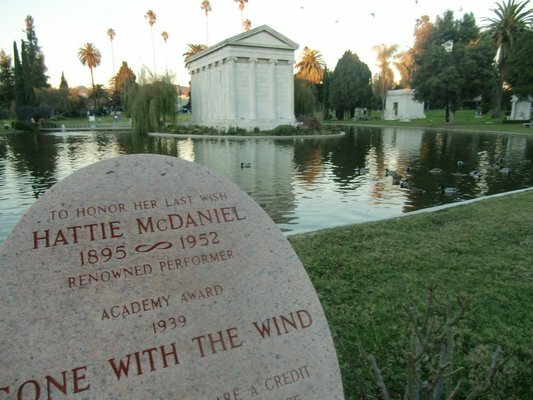 Or Hollywood Forever Cemetery, which still has some plots for those of us who want to rest with some of the who's who of Hollywood's yesteryear. 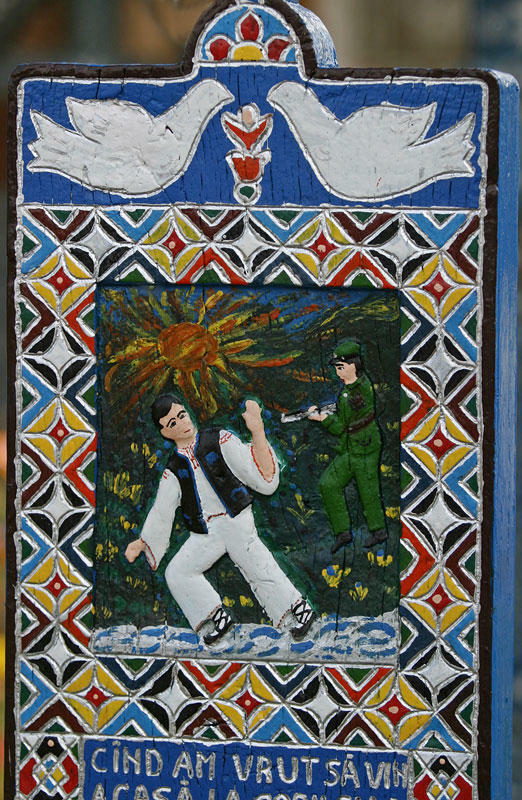 If the cemetery name is unique enough, it could even become a national attraction, like the Merry Cemetery in Sapanta, Romania. As its name implies the tombstones are colorful and whimsical, with poems used as epitaphs. Although not so much unusual by name, the location of this cemetery is what caught my eye. 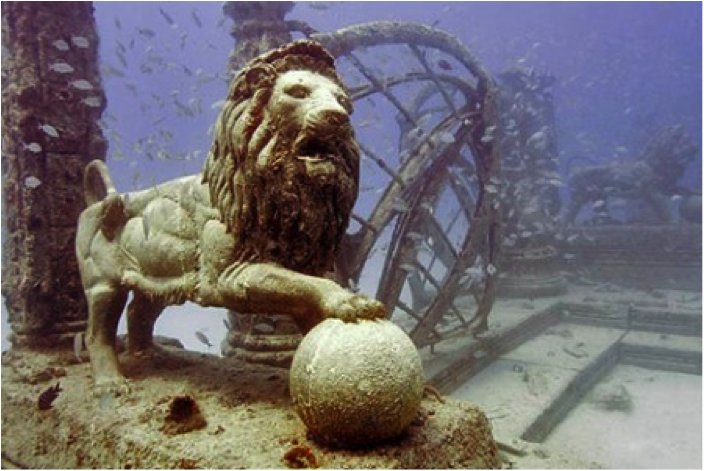 The Neptune Memorial Reef located off the coast of Key Biscayne in Miami, Florida is what the name implies, a cemetery under the water. Loved ones' cremated remains are mixed with cement and attached to the man-made reef with a name plate for future divers to visit. With the 115,000 cemeteries that exist in the United States, I am sure there are other obscure and unusually named cemeteries. However, the name is likely not to be under consideration when buying a plot. According to an AARP survey 53% of purchasers picked a cemetery based on family reasons, history or heritage and another 24% chose based on location. It seems the name, be that Assumption, or Mound or Odd Fellow didn't play a part. Neptune Memorial Reef puts a new spin on being "buried at sea".